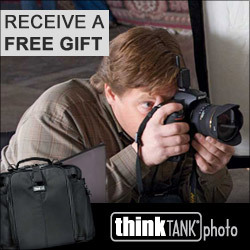 Our friends at Think Tank Photo have announced a special offer that runs through March 31, 2015. 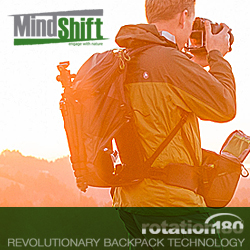 Purchase any new rolling camera bag directly from Think Tank Photo, mail in the rebate form downloadable from their website, and they will send you a 15" laptop case for free! 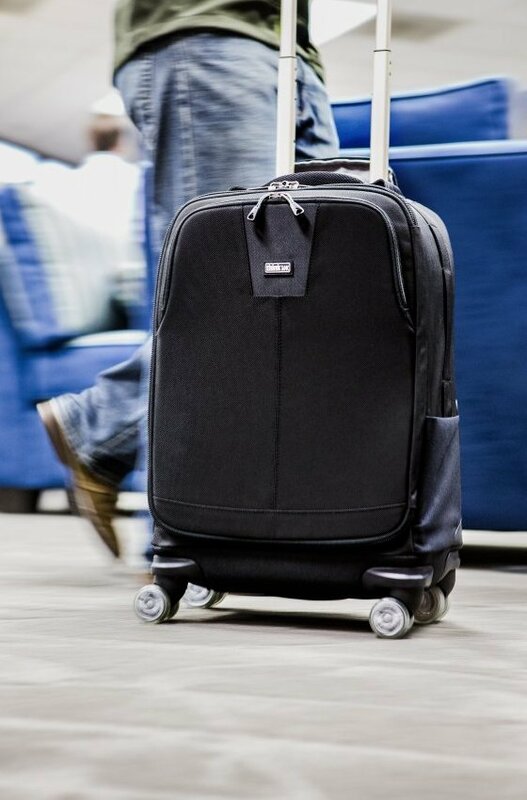 Think Tank’s rolling camera bags are renowned for being designed for airline travel, enhanced security and durability, while being backed by the best customer service in the industry. As my friend, in addition to receiving the free laptop, when you check out of their shopping cart you will be asked what other Think Tank item you would like to receive for free with your order. Enjoy! Be sure to use this LINK.